Bring back the sound of the ‘Swingin’ '60s and the Exotic ‘50s. 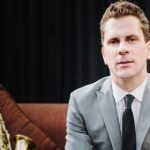 James is known to Wellington audiences through his performances with Hot club Sandwich, The Andrew London Trio and the Rodger fox Big Band. 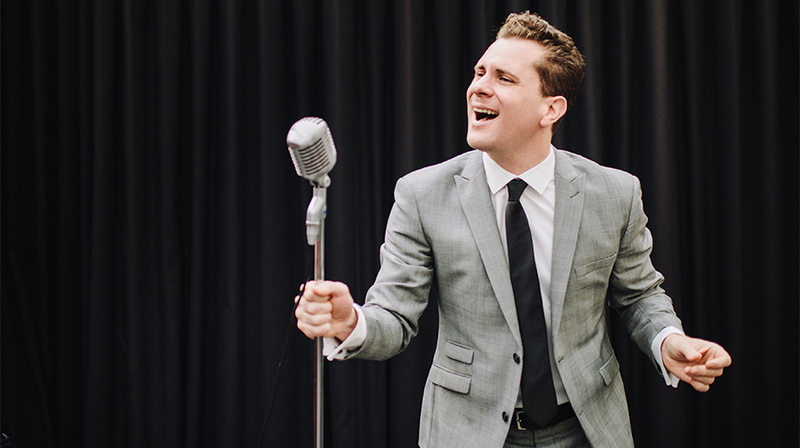 When he’s not crooning on a cruise ship or saxing around the country he’s performing at local live music venues, at weddings and corporate events with Wellington’s best singers and musicians. JAMES TAIT-JAMIESON performs in a 4 piece band line up so any quotes will be given for that option. Please advise us if you require him in the solo, duo, trio (all at lower cost) or larger format as he is available if required.